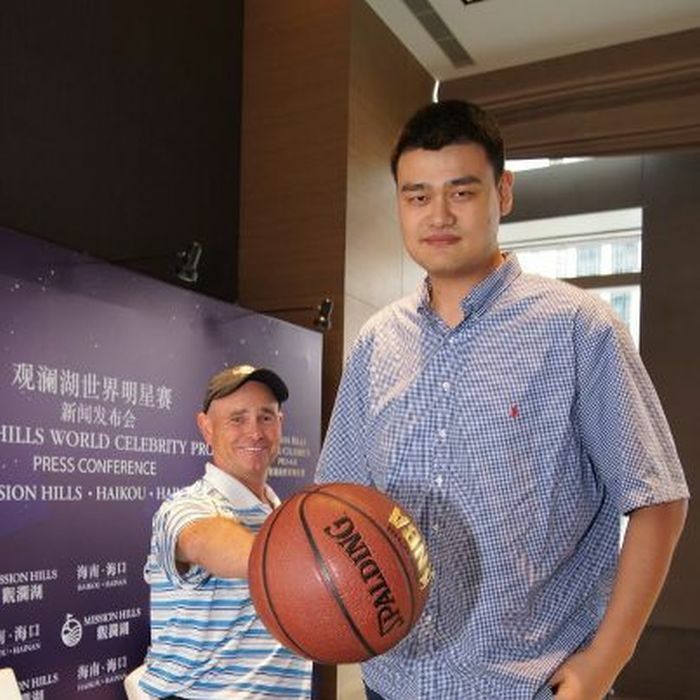 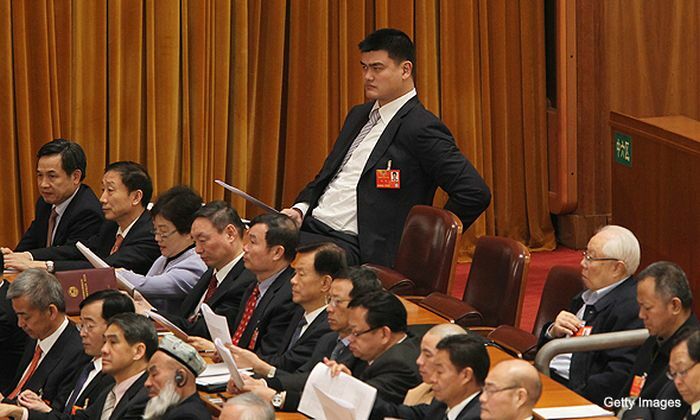 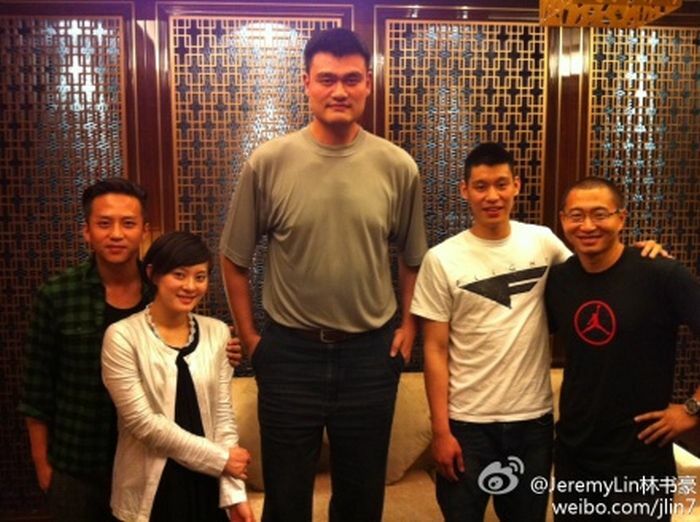 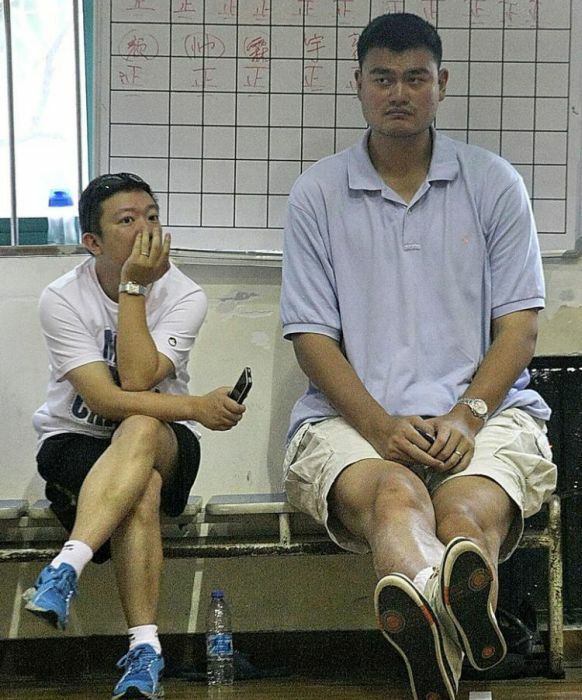 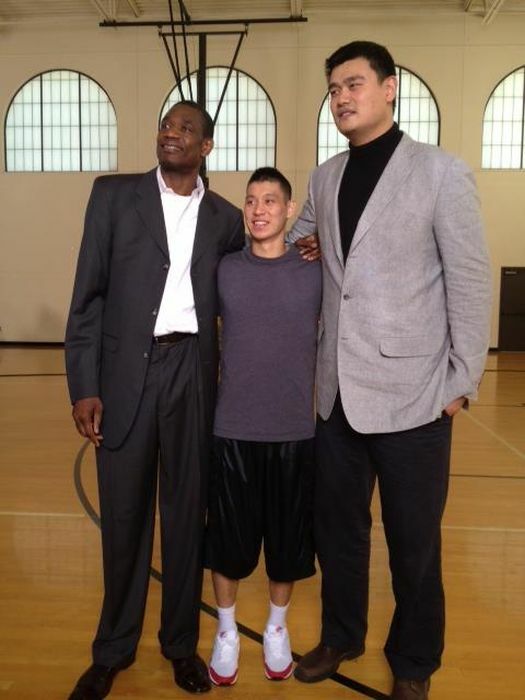 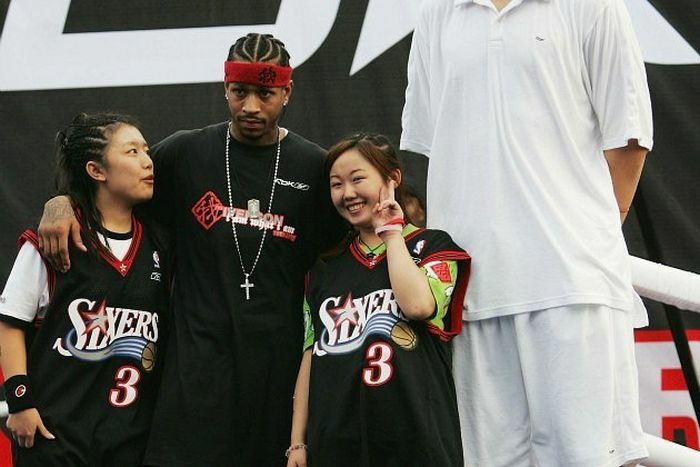 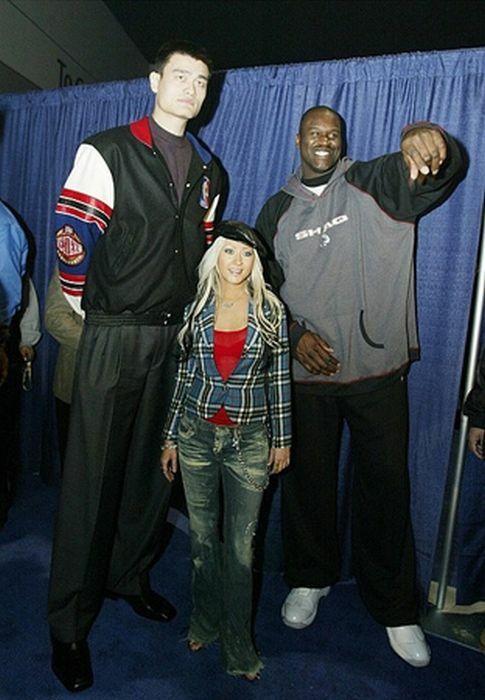 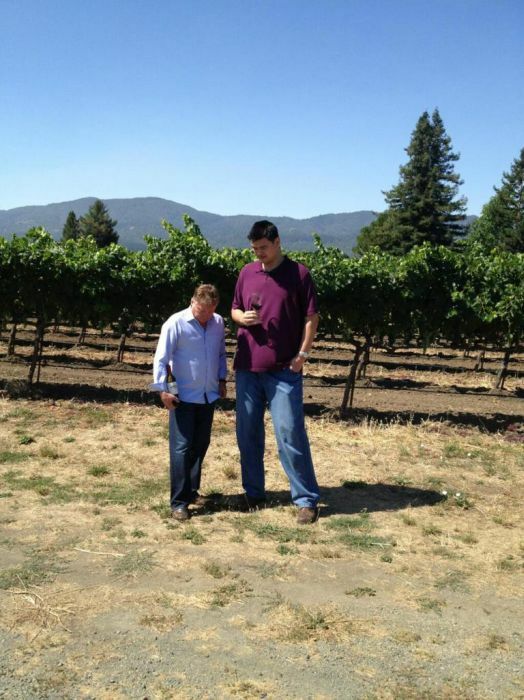 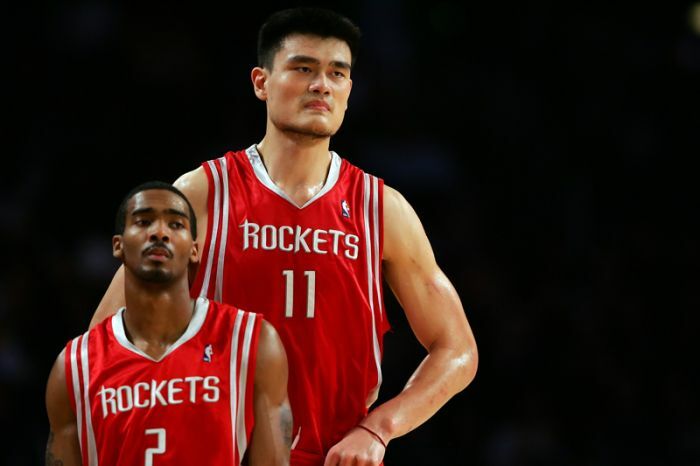 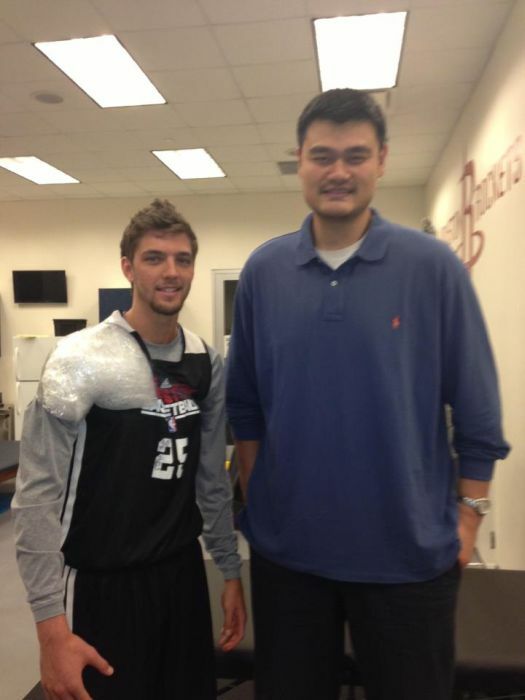 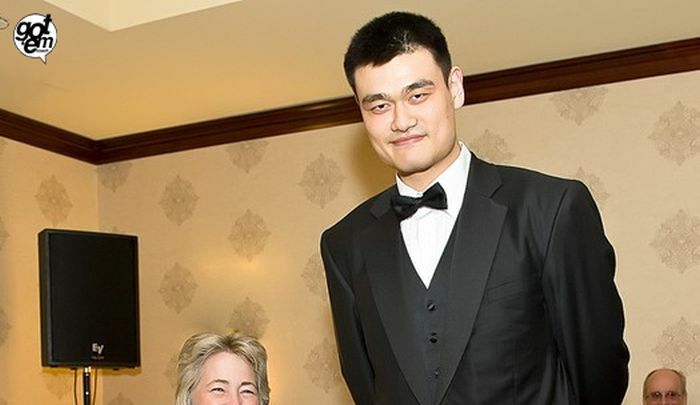 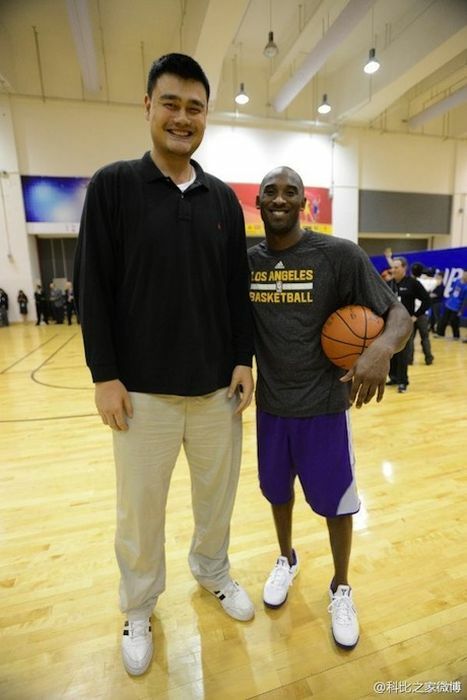 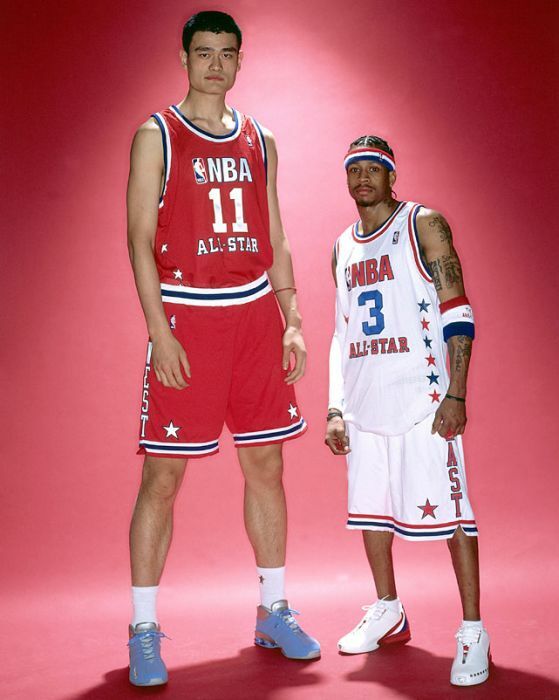 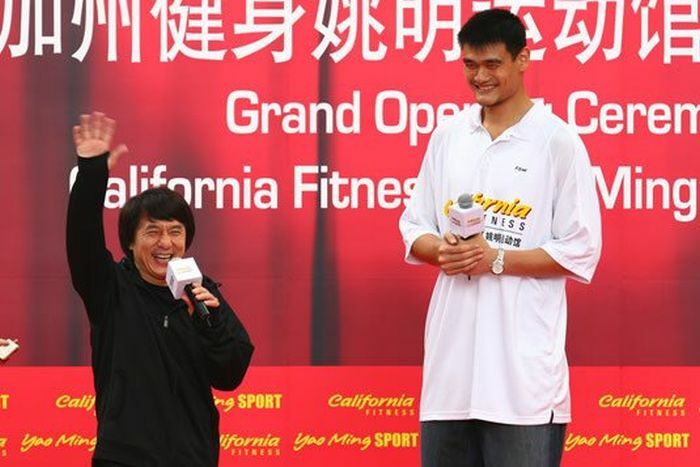 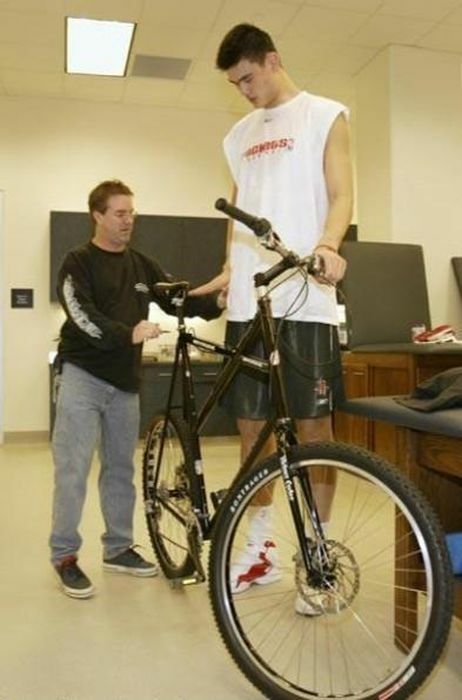 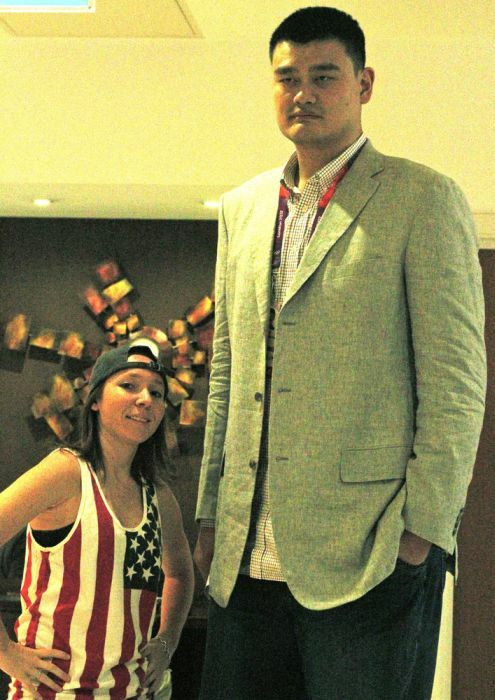 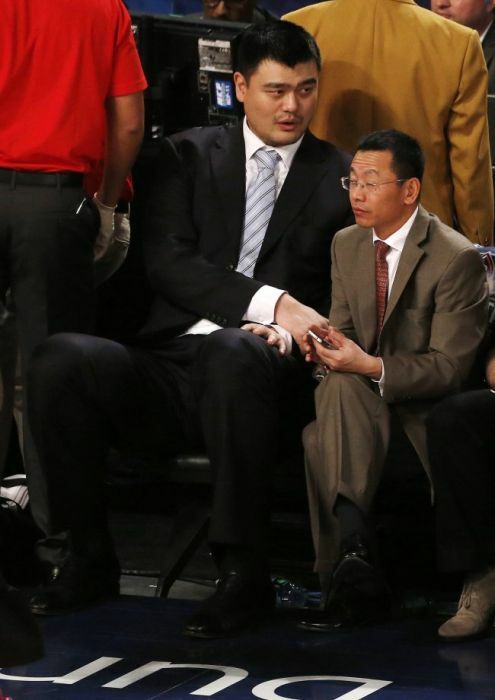 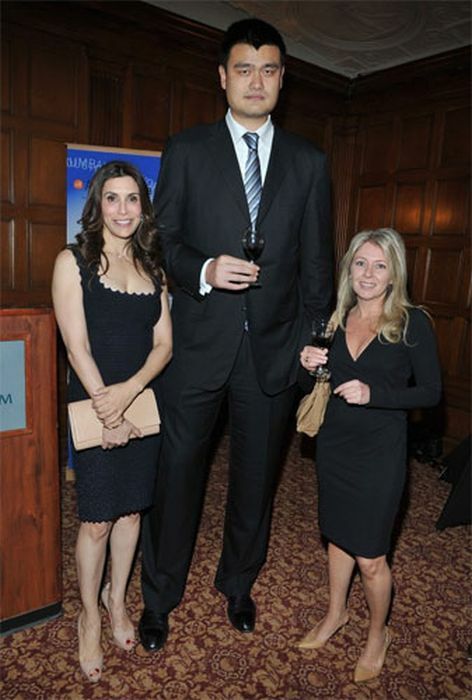 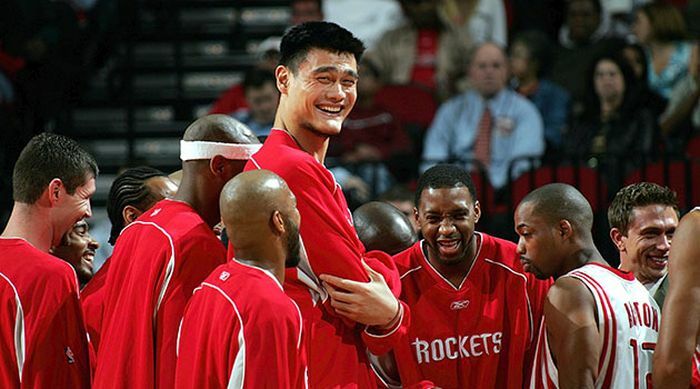 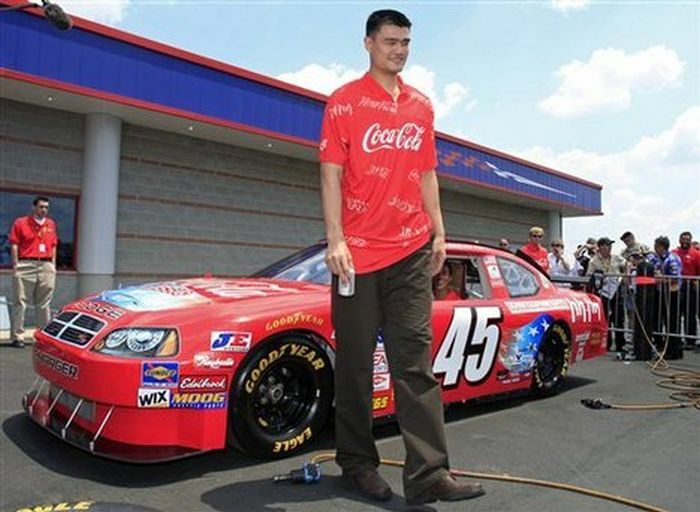 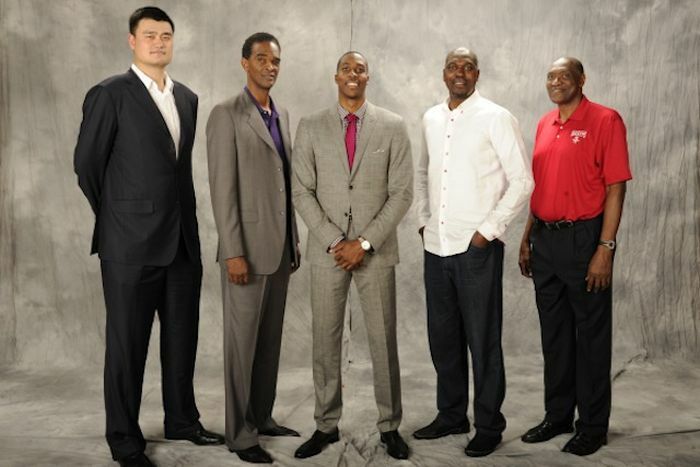 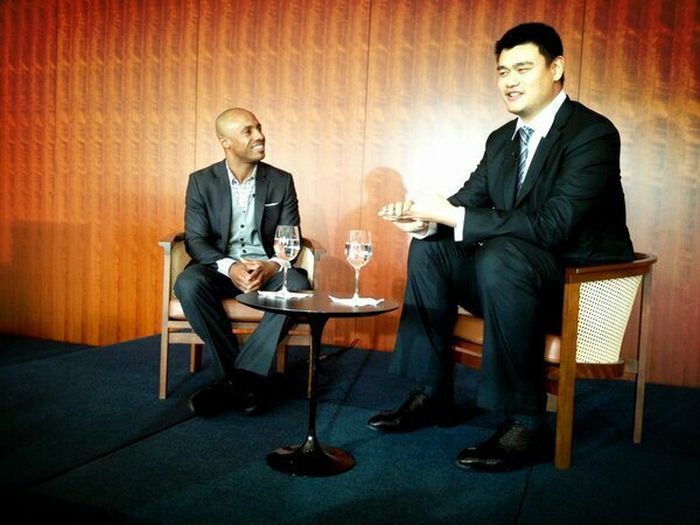 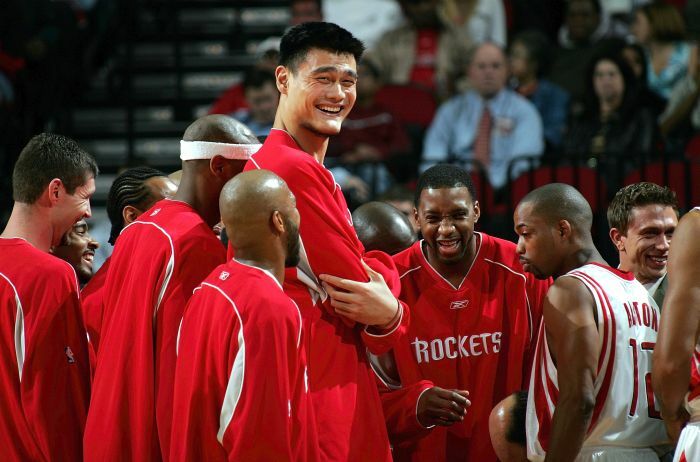 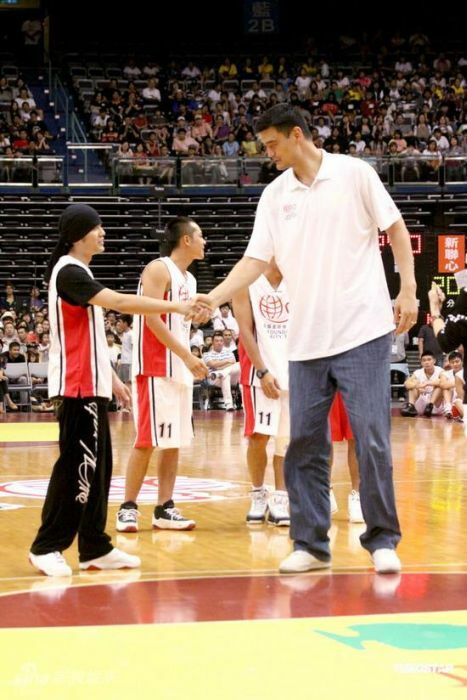 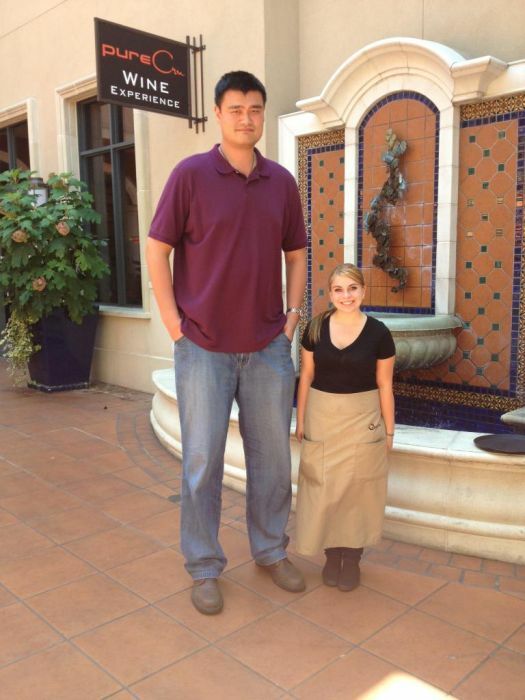 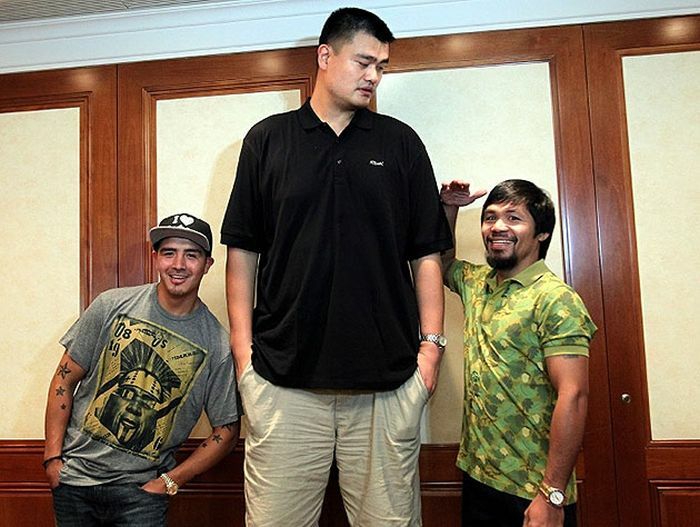 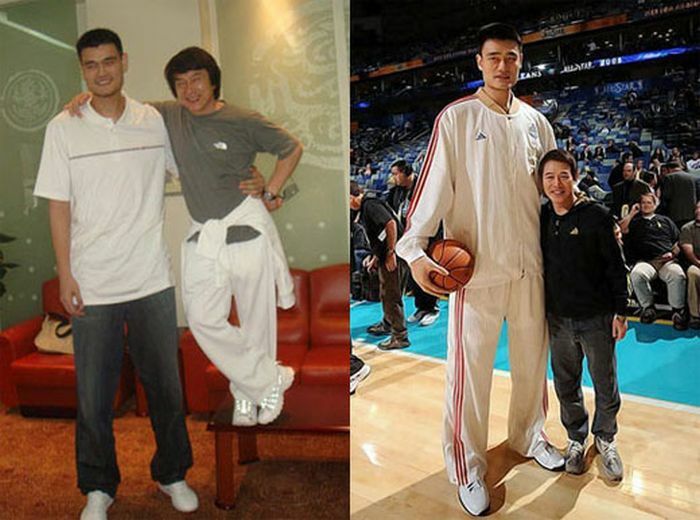 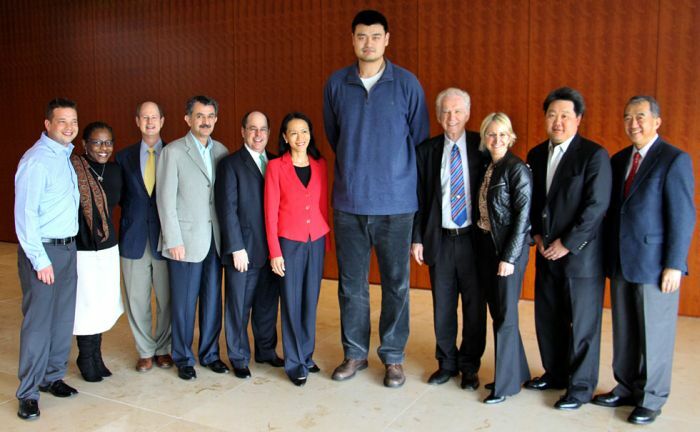 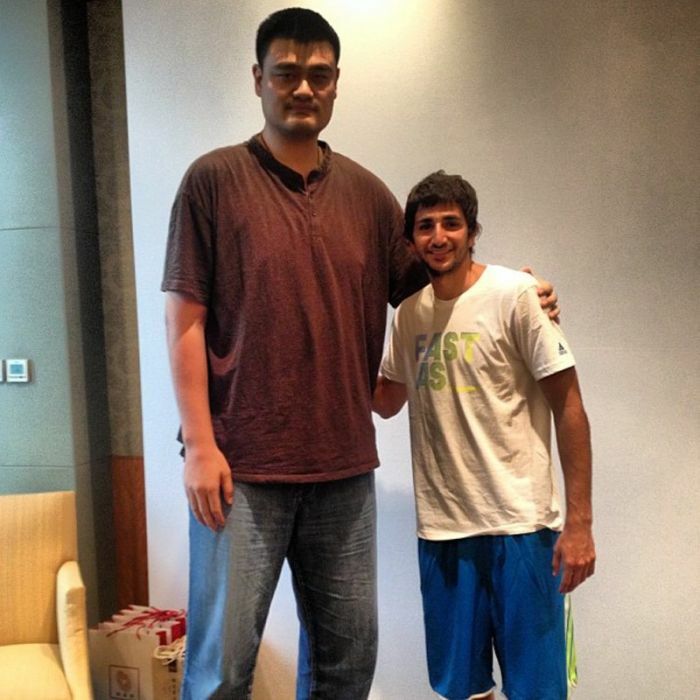 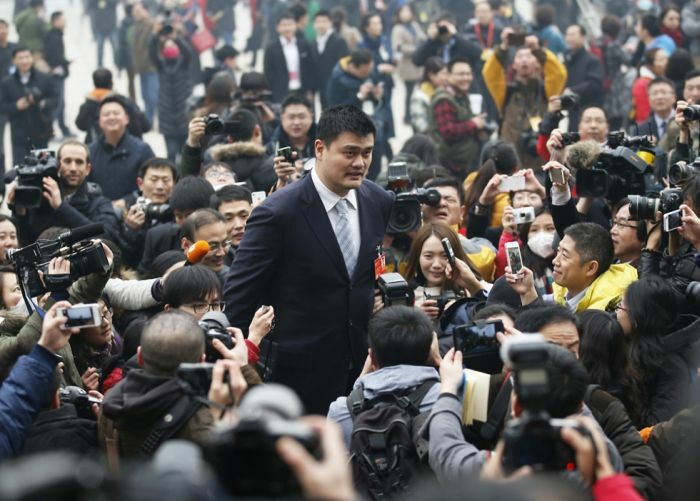 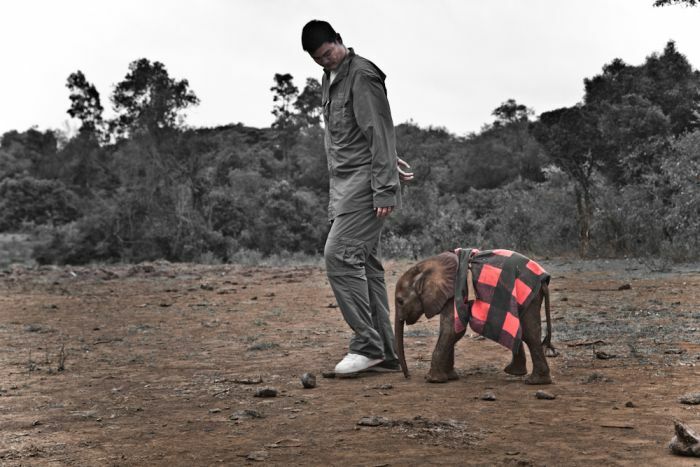 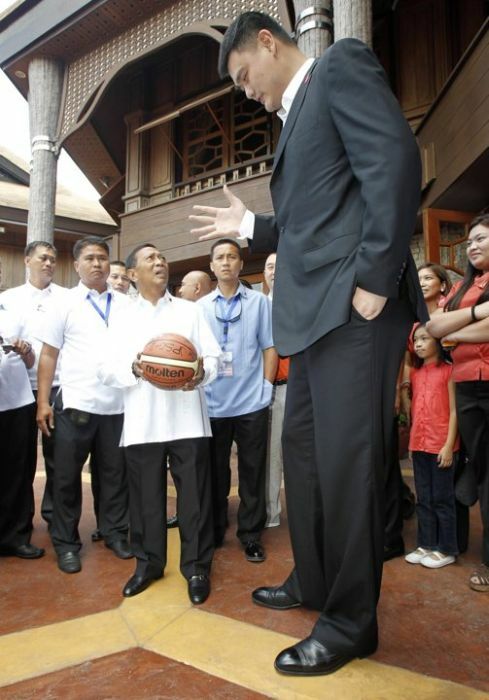 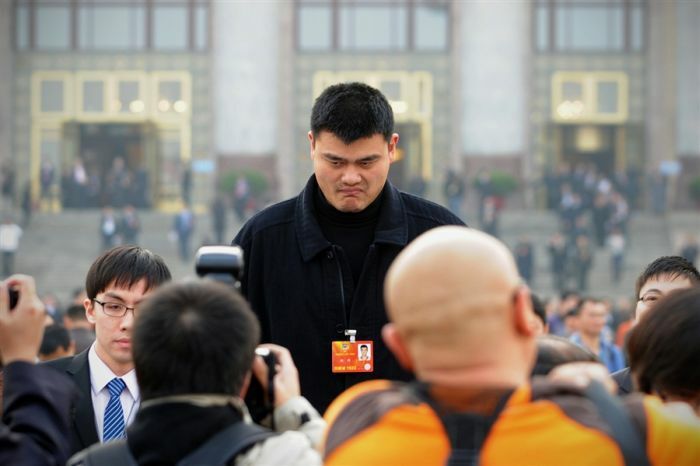 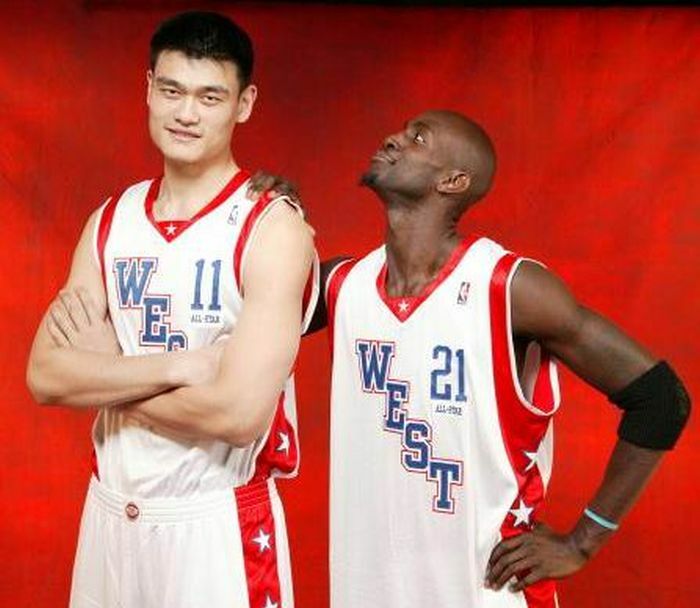 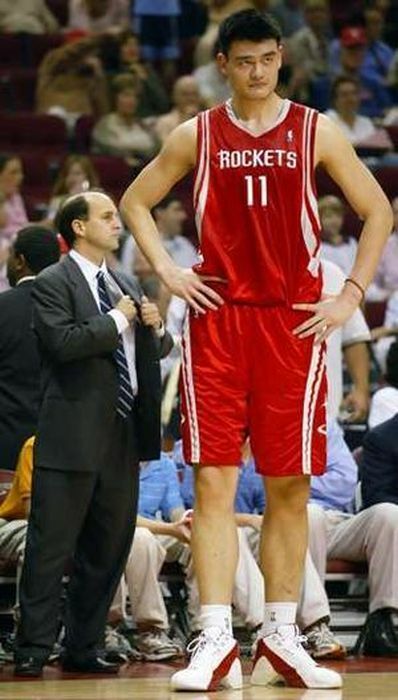 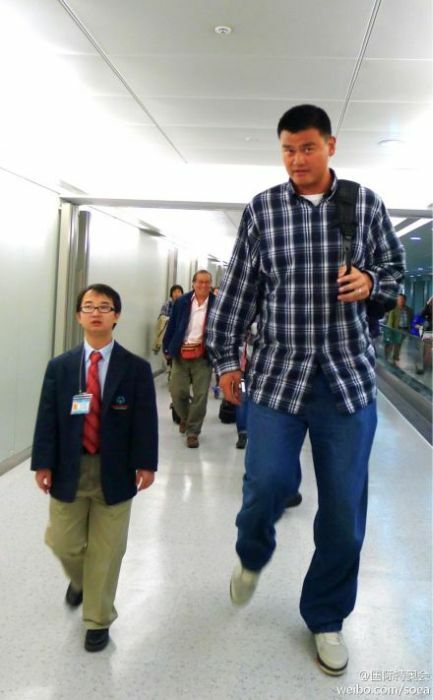 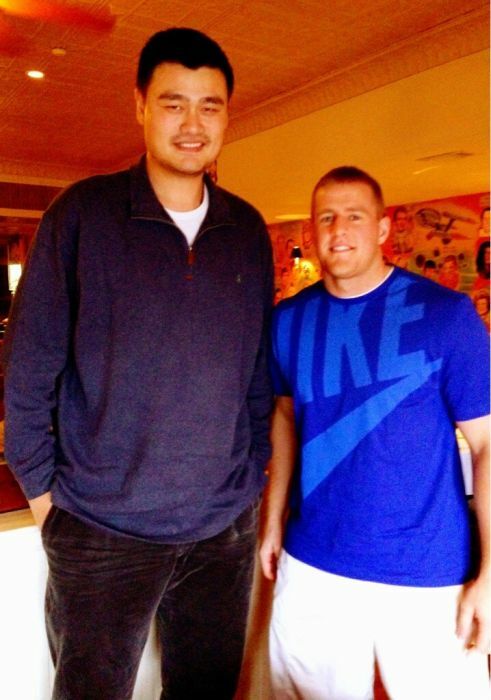 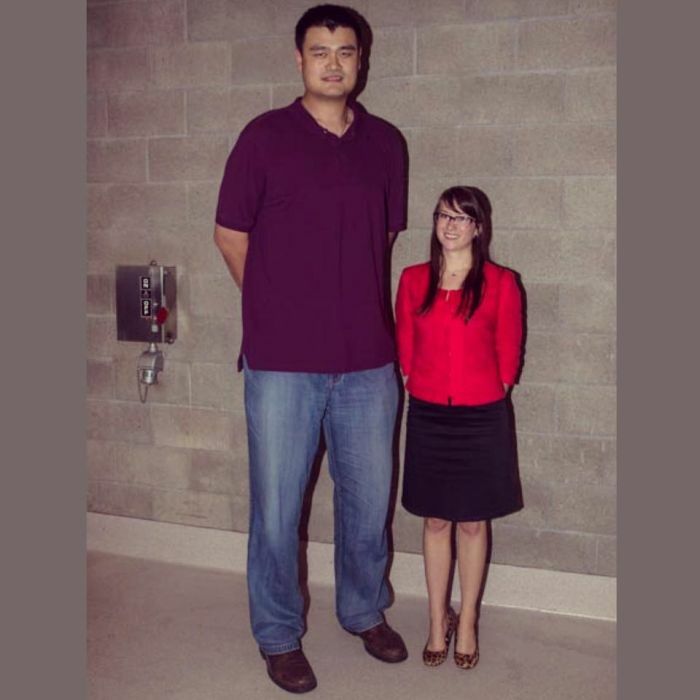 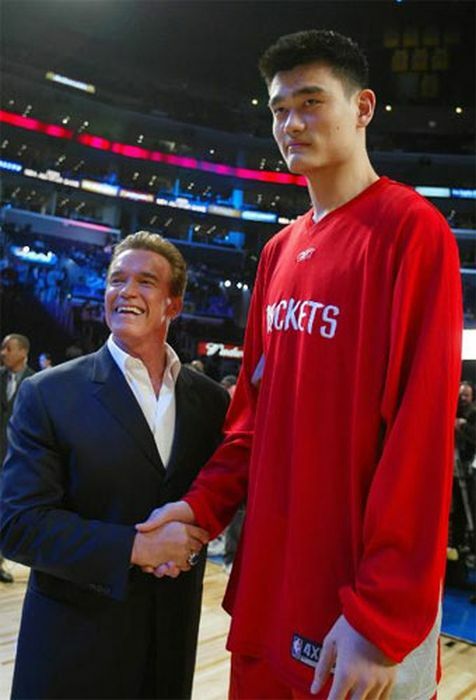 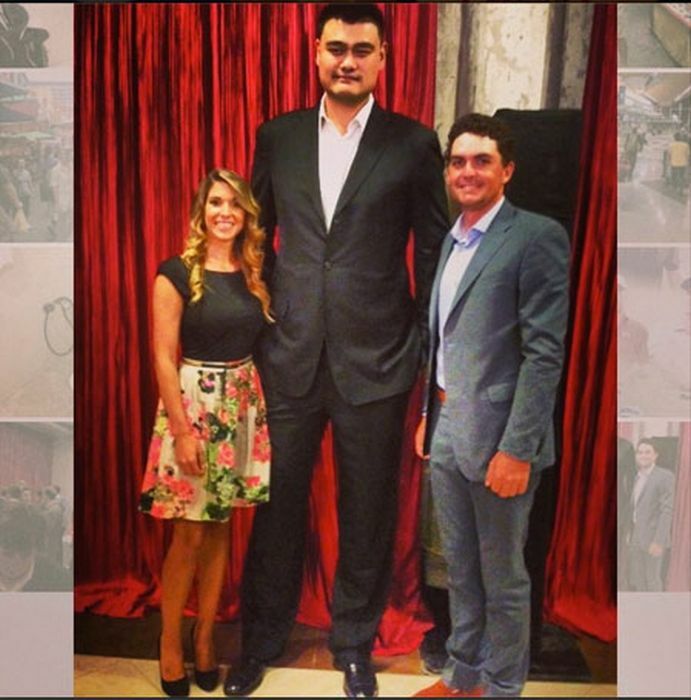 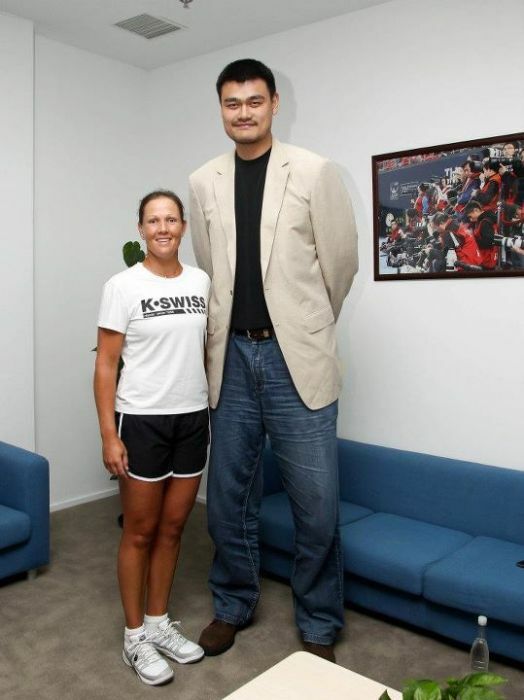 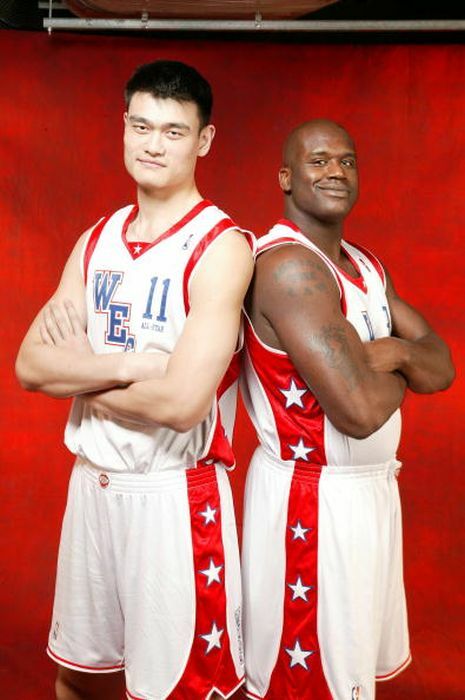 Yao Ming is gigantic. 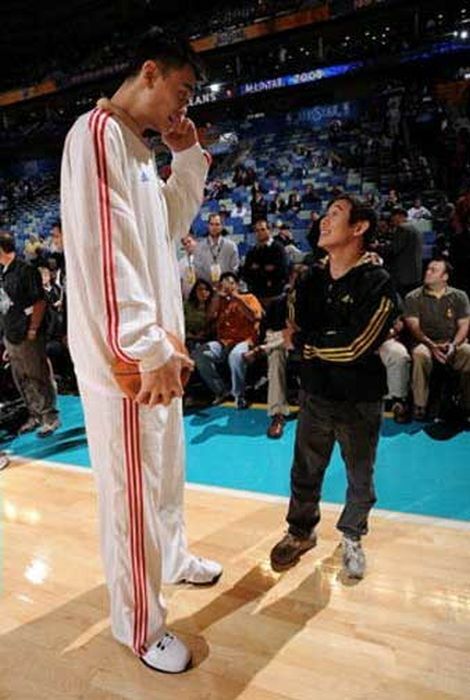 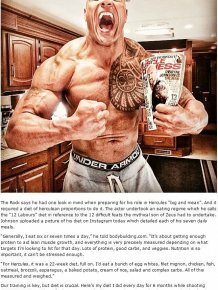 He stands at 7' 6" and makes anyone in his presence look absolutely tiny. 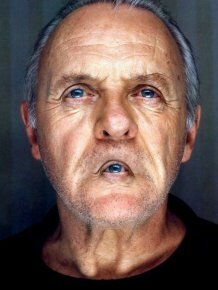 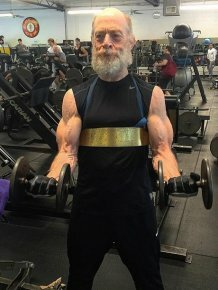 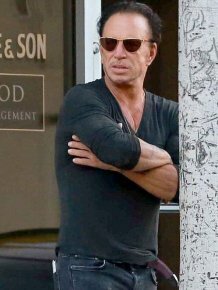 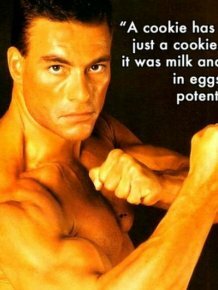 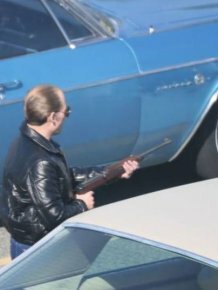 Can You Name This Actor? 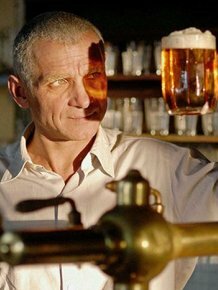 How Many Beers Can You Get For Minimum Wage?